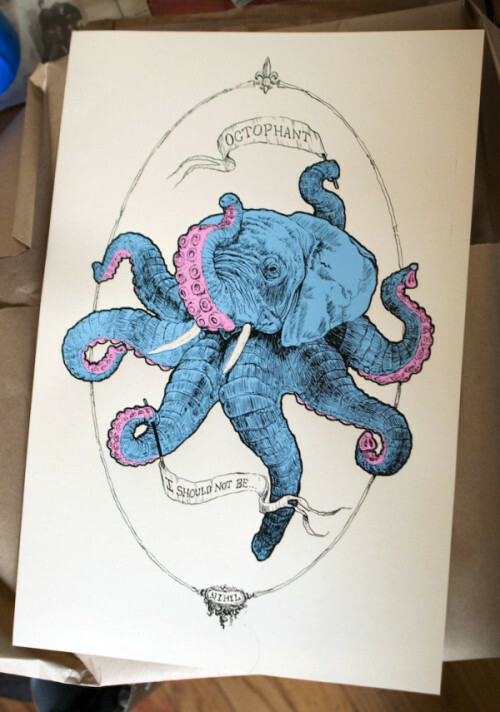 If you love me, you’ll buy me an Octophant for Christmukkwanzzah. "Octophant!" was written November 8th, 2007	by Sonja, and filed under octopus and tagged drawing, elephant, octophant, octopus.